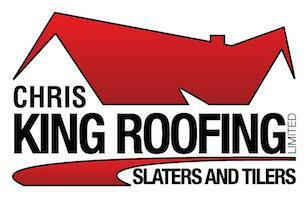 Chris King Roofing Ltd - Roofer based in Urchfont, Wiltshire. Chris King Roofing LTD are roofing Specialists in Wiltshire. We pride ourselves in gaining a reputation for excellence in both workmanship and service within the industry. We have a team of highly skilled and professional roofers, who demonstrate an attention to detail and have quickly gained a reputation for a high standard of workmanship. We offer a free survey and quotation. To make our quotations as accurate as possible we use a 'state of the art' drone to examine and record the roof to help determine the best remedy. All our work is fully insured and we offer an insurance backed guarantee provided by HOMEPRO, the UK's leading provider for insurance backed guarantee products. We work to a code of practice set down by approved scheme operators and standards that give you greater confidence and protection. Working on a barn conversion.